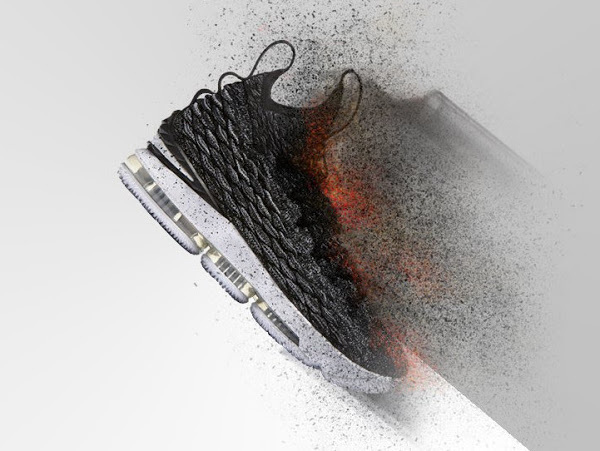 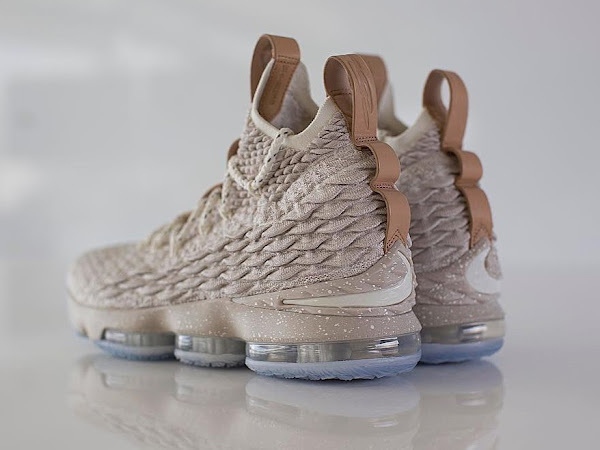 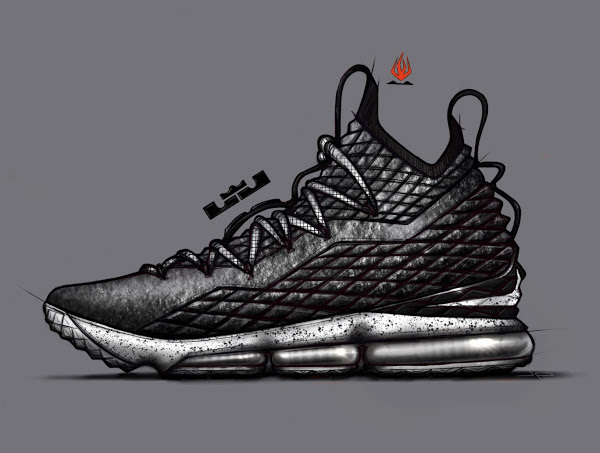 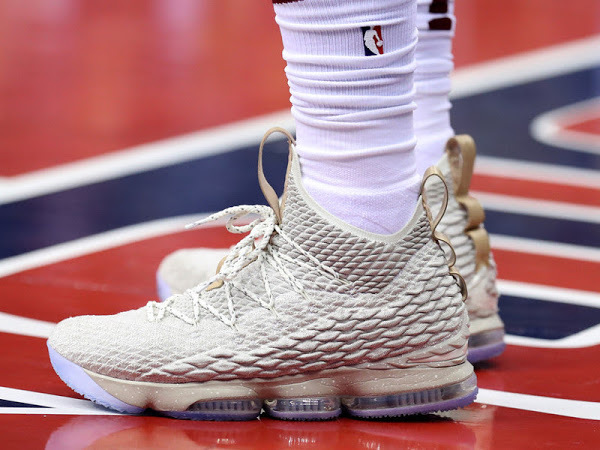 Nike LeBron 15 “Ghost” is all about paying homage to LeBron James’ unbreakable drive to chase the greatness of the ones that came before him. 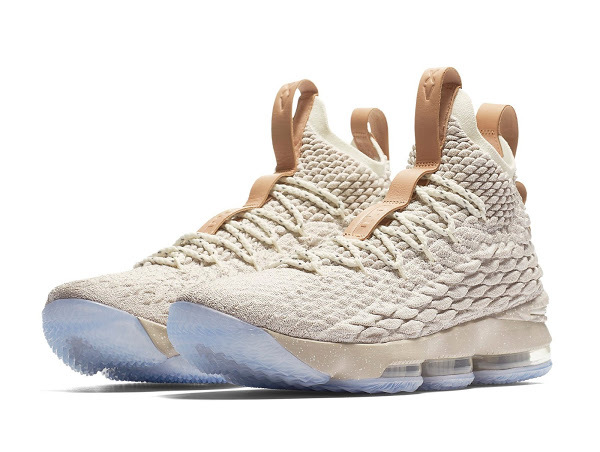 It’s also the first colorway to be released to public next week… just in time for the kick-off of the 2017-18 NBA Season. 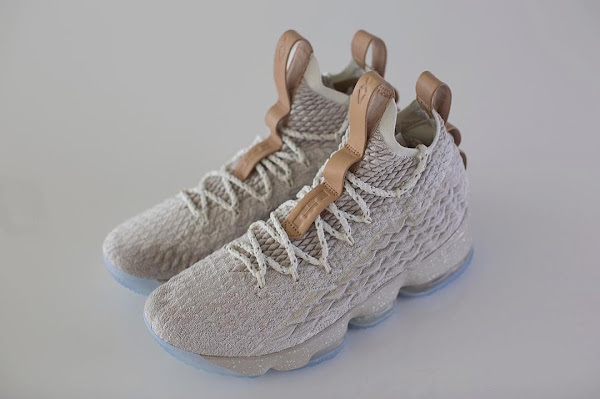 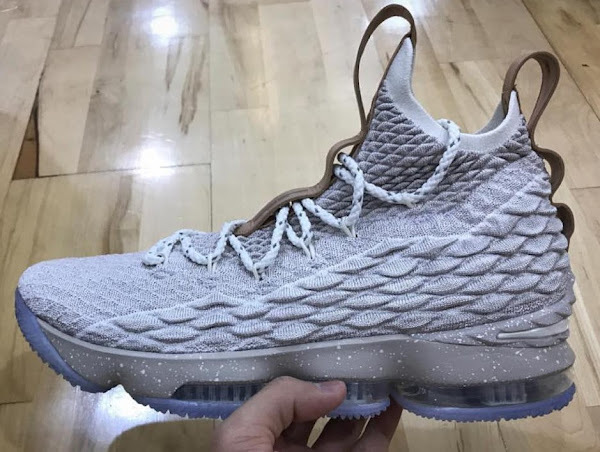 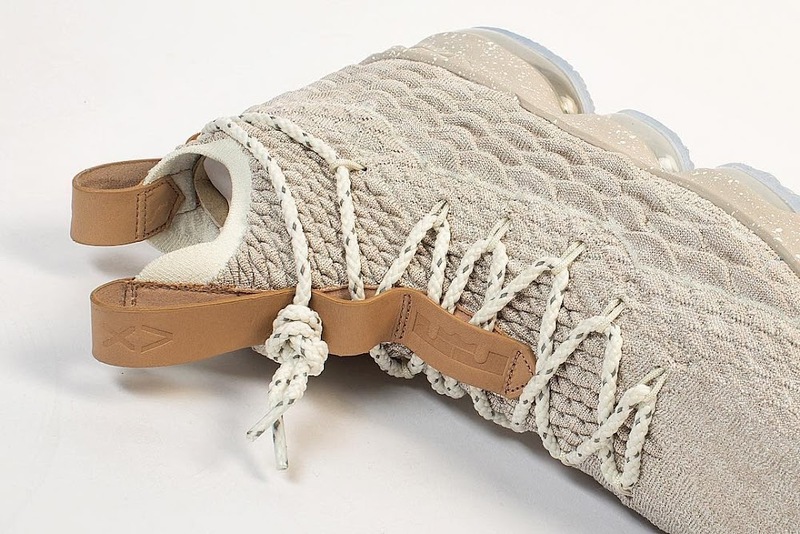 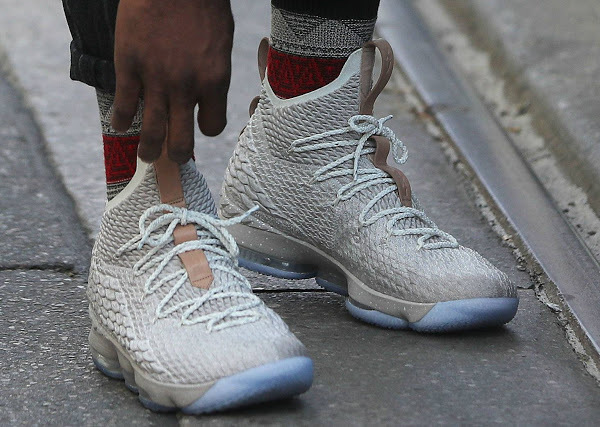 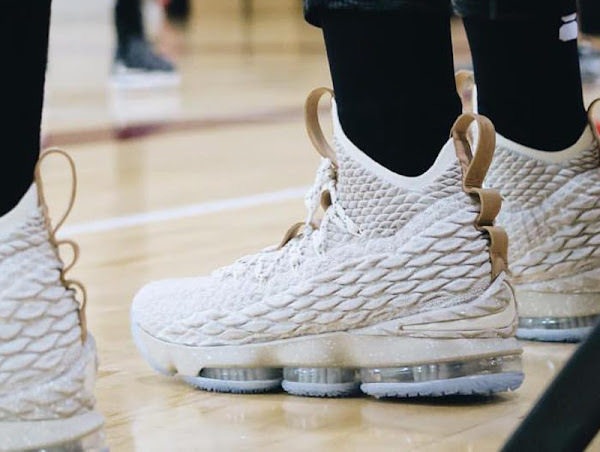 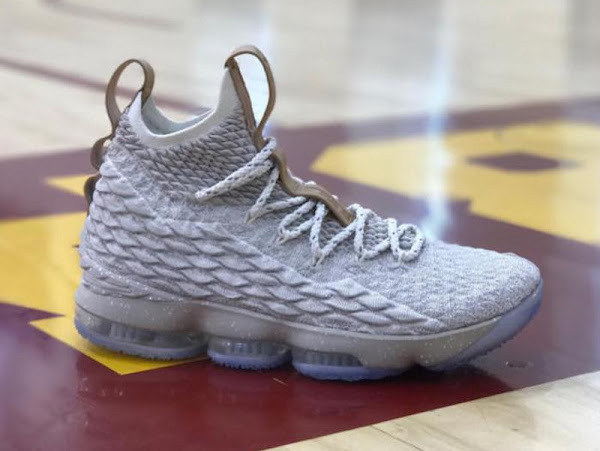 Here’s a closer look at the LEBRON XV GHOST, which is one of two reasons (the other is the Ashes colorway) that people are already calling the 15s the best Nike LeBron signature shoe… including The King himself.